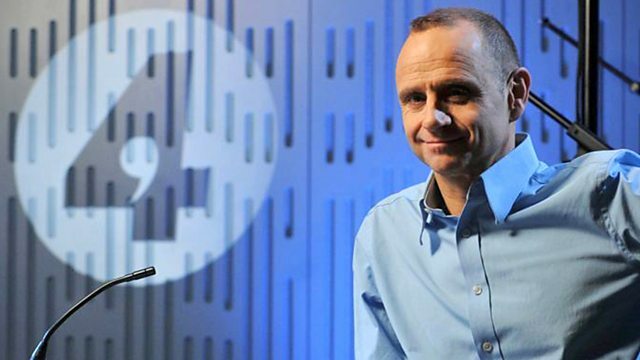 BBC Radio 4 - The Bottom Line, Why do companies do bad things? Social media giants mishandle data, banks sell PPI insurance, engineers arrange for cars to cheat emissions tests. Why do companies sometimes do bad things? Evan Davis hosts.